Dr. Carolyn Cruse is Associate Director of Choral Activities and Associate Professor of Music Education at Texas Tech University, where she conducts the TTU Women’s Chorale and teaches undergraduate music education courses including choral techniques, choral conducting, and vocal/choral pedagogy. Dr. Cruse is also active with the TTU Summer Master of Music Education program, teaching an intensive course each summer on topics related to choral rehearsal strategies, vocal/choral pedagogy, adolescent voice development, and choral conducting. 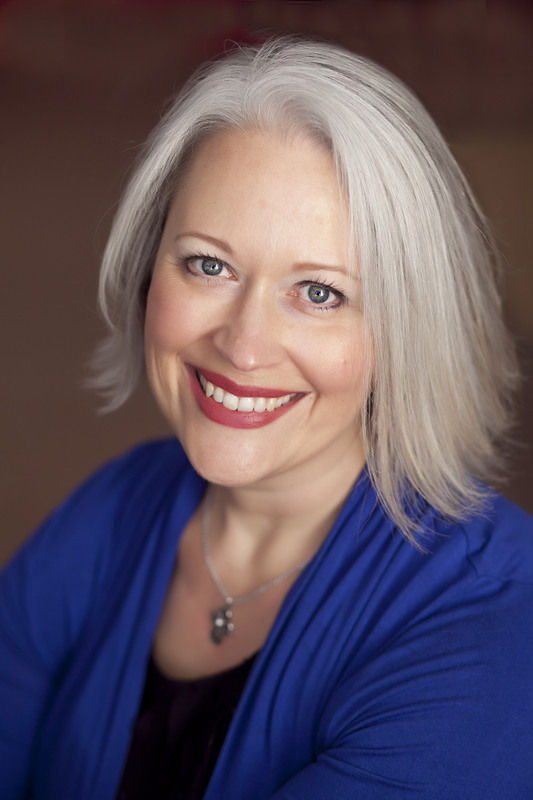 Dr. Cruse frequently serves as a clinician and festival adjudicator, and has been invited to conduct All-State and Regional Honor Choirs and present workshops in Delaware, Florida, Illinois, Michigan, and Texas, the Symposium on Singing and Song in St. John’s, Newfoundland (Canada) in October 2015, and the Colorado All-State Women’s Choir in February 2016. 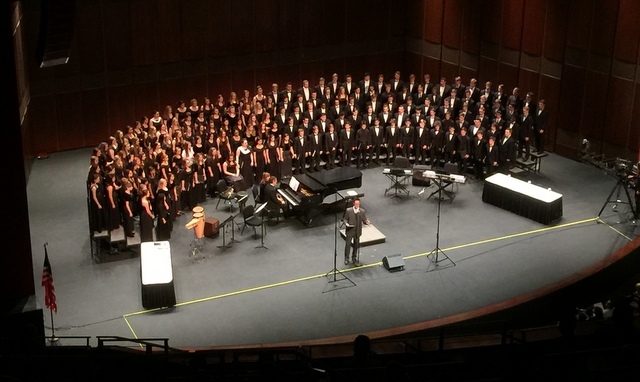 In addition, the TTU Women’s Chorale performed for the 2012 Southwestern Division Convention of the American Choral Directors Association in the Meyerson Symphony Center in Dallas, TX. As a singer/performer, Dr. Cruse has been a member of the Westminster Choir (NJ), and has performed in ensembles for several National and Divisional Conferences of ACDA. She recently performed an inaugural concert and recorded a CD with the newly formed professional women’s ensemble “mirabai,” conducted by Dr. Sandra Snow. Dr. Cruse is a contributing author for the new Hal Leonard/McGraw Hill Choral Textbook Voices in Concert, and she currently serves as the College/Community Choirs Vice-President of TCDA. She holds a Ph.D. in Music Education from Michigan State University, a Master of Music in Choral Conducting from Westminster Choir College of Rider University in Princeton, New Jersey, and a Bachelor of Music degree in Music Education from the University of North Texas. Prior to her appointment at Texas Tech, Dr. Cruse taught choral music for nine years at the Junior High and High School levels in Richardson and Plano, TX. She lives in Lubbock, TX with her husband Rob and their two dogs Riley and Maya, and enjoys cooking, movies, and boxing conditioning classes. Dr. Cruse is passionate about music teacher education and dedicates her time and efforts to prepare and nurture future music educators in all contexts. Bach – Piano starts on beat 2 in measure 32, voices enter with “Dona” motive. Altos on bt 4 of 33, Tenors on bt 2 of 34, Soprano and Bass enter in 35. Everyone sings to end. Treble Choir Concert Repertoire and Clinician information! in Richardson at the Eisemann Center. singing in the atrium of the Renaissance Hotel. 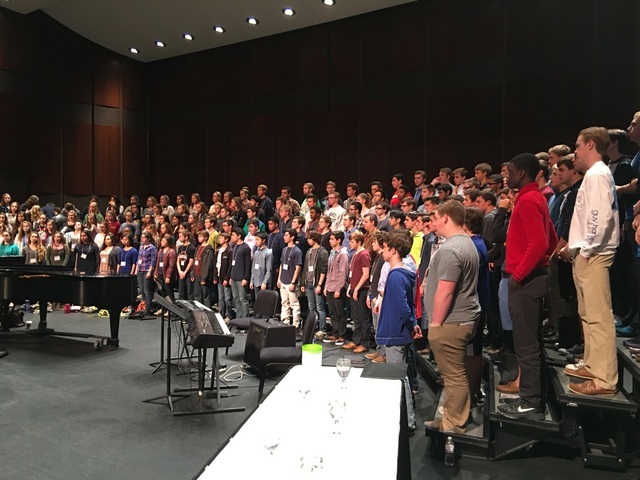 What All State Choir Vocal Region are you in?